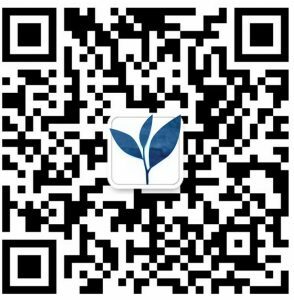 ShenTea身茶 is a small company comprised of two parts; traditional Chinese medicine (TCM) and 茶道 or pure-tea culture, each consisting of a product and service aspect. These areas originated in ancient Chinese life and are present in the modern culture however not readily accessible to expats that want to experience and understand their rich nature. ShenTea sells Traditional Chinese Medicine Teas. The 10 varieties of traditional herbal formulas are packaged in a convenient teabag format as a way encourage the use of less invasive herbal solutions in reducing common “Beijing/China” wellness issues, such as dry/dirty lungs, insomnia, and poor digestion. We also connect expats with doctors around Beijing that are reputable and knowledgeable in TCM for those who wish to seek more advanced treatment such as acupuncture. As well as connect people that are interested in learning more about the subject with teachers. ShenTea also sells Chinese Tea and accessories (tea sets, teapots etc). 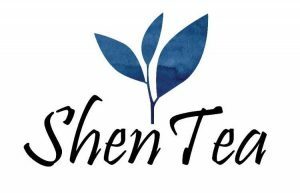 ShenTea sources teas from all around China in the hopes of providing an authentic and diverse range of tea products. The involvement with the tea communities from diverse Chinese provinces enables ShenTea to provide accurate information about all things 茶道 – from the fascinating tea ceremonies to the look, feel and effect that each tea type has on the body. With an importance placed on the exchange of information between these tea communities, wise with generations of cultivation knowledge, and people unfamiliar with the art form. ShenTea’s medicine and tea products range in size, able to cater for events or personal use. Throughout this year there will be a strong focus on developing eco-packaging and expanding the product range into essential oils and other wellness products which incorporate Chinese medicine and tea’s medicinal benefits.